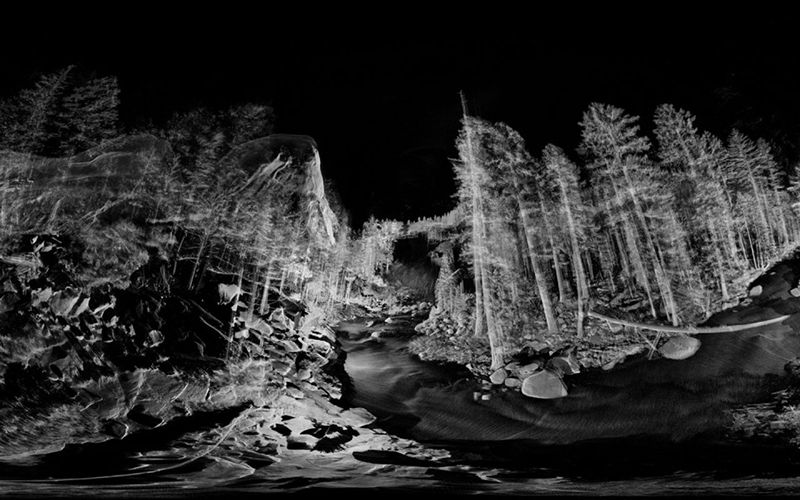 ‘Invisible Landscapes: Imagination’ opens at the RA next week, exploring virtual, digital and imaginary architectures. Architectural Design Programme Director Gilles Retsin (Gilles Retsin Architecture), Architecture tutor Keiichi Matsuda and alumni Matthew Shaw and William Trossell (ScanLAB Projects), and John Cruwys, David Flook and Paula Strunden (Soft Bodies) are presenting their work as part of the Royal Academy’s Invisible Landscapes programme this spring. Running from 02 February – 01 April, Invisible Landscapes: Imagination (Act III), explores how the virtual might transform the physical space and vice versa. The exhibitors use immersive installations, film and virtual-reality experiences to question how we might interact with and look at the world around us. Gilles, Keiichi, Matthew, William, John, David and Paula will also be speaking at panel discussion Constructing a Real Virtuality, on 04 February, where they will discuss how virtual and augmented realities are transforming architectural design and production. Image: Post-Lenticular Landscapes – Equirectangular 05 Nevada Falls, 2018, by ScanLAB.